so technically robust and yet fun to read." - Brad Peebler, president of Luxology Inc. 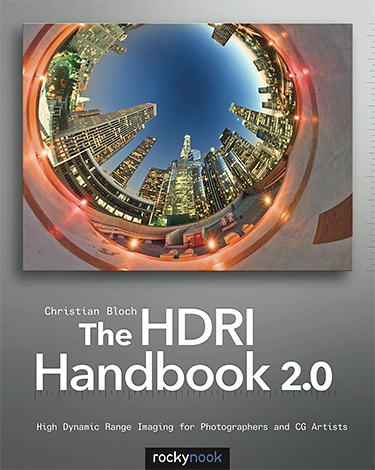 The HDRI Handbook 2.0 is the most comprehensive guide to high dynamic range imaging (HDRI). HDR imaging takes photography to a whole new level. It opens the door to unprecedented creative freedom in digital post-processing by capturing everything from the darkest shadows to the brightest highlights. It represents a quantum leap in imaging technology, as revolutionary as the leap from black-and-white to color imaging. HDRI means truly lossless image editing, full exposure control, mastering any scene contrast without artificial lighting, and preserving all light from a scene so it can be digitally revisited anytime in the future. Combined with panoramic photography, this captured light can even be used to render 3D objects with a deceivingly realistic appearance. In 2007, The HDRI Handbook was the first book to present this revolutionary new field to a larger audience. These days HDRI is a fully mature technology available to everyone. Real estate and landscape photographers have adopted it as part of their regular workflow, it has become one of the hottest trends for ambitious amateurs and creative professionals alike, and the modern movie industry would be completely dysfunctional without HDRI. Now The HDRI Handbook 2.0 redefines its own gold standard. It has been completely rewritten and is packed with practical hints and tips, background knowledge, reference tools, breathtaking artist portfolios, and inspiring interviews. Dozens of new step-by-step tutorials are included, which are easy to follow with the material provided on the DVD. Beginners will get a methodically solid introduction and advanced readers will be able to refine their technique to perfection. This is a great book. You will like it—whether you are a photographer, CG artist, compositor, or cinematographer. Photography, cinematography, computer graphics—whatever imaging method you choose, light is always the central part. And HDR imaging provides the ultimate digital container for light. Chapter 1 is an in-depth explanation of the ideas and concepts behind HDR imaging. This chapter is the foundation on which everything else is built. To understand the full range of opportunities, we must question some very basic concepts of digital and analog photography. You will be amazed to find out what little progress digital photography has made until now, and how a simple twist on the basic premise of digital—the bits and bytes—can suddenly push it beyond the boundaries of what has ever been thought possible in analog. Did you know that OpenEXR files can have layers? 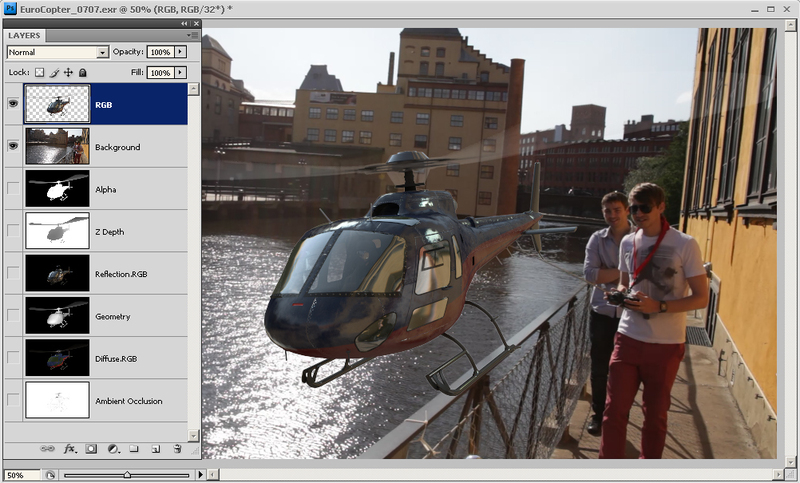 Chapter 2 presents all the tools needed for an HDR workflow. Conventional image formats have proven to be insufficient, and conventional software is still depressingly limited when dealing with HDR images. I will introduce and compare new image formats and programs, rate them, and give advice on how to integrate them into your own workflow. This chapter is most useful as a quick reference that will come in handy on a million occasions. Discover helpful gear for shooting extended bracketing sequences. Chapter 3 is all about capturing HDR images. You get to know both the scientific way and the easy way. I will walk you through different methods and compare the results so you can choose the shooting method that suits you best. Helpful gear is introduced, some of which was developed by good friends as open source. Also, we take a peek into some research labs and learn about the future of taking HDR images. It’s only a question of time before HDR will be the standard and not the exception. So let’s look ahead to be prepared for tomorrow’s standard. Take full control of the look of your image. Learn advanced tonemapping techniques in step-by-step tutorial. It's easy! 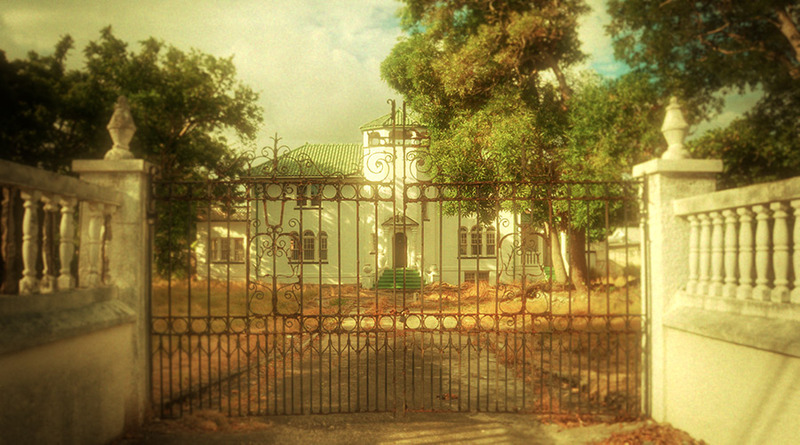 Chapter 4 is dedicated to tonemapping. This chapter is especially designed for photographers because here is where you learn to create superior prints from HDR images. You’ll be introduced to automatic algorithms as well as creative methods to reduce the tonal range of an HDR image while preserving all the details. Tutorials in this chapter are hard-core boot-camp style; follow them step-by-step with the images from the DVD and you’ll be up and running in no time. Together we will look at several different styles, from natural to artistic, and put special emphasis on common artifacts and aesthetic considerations. There is no right or wrong here; there is only creative potential to be explored. Take advantage of the full dynamic range to give your images a cinematic treatment. Chapter 5 reveals new opportunities for image editing and compositing. You will see a wide variety of workshops that can easily be re-created with the material on the DVD. The results will be compared to those of traditional methods. 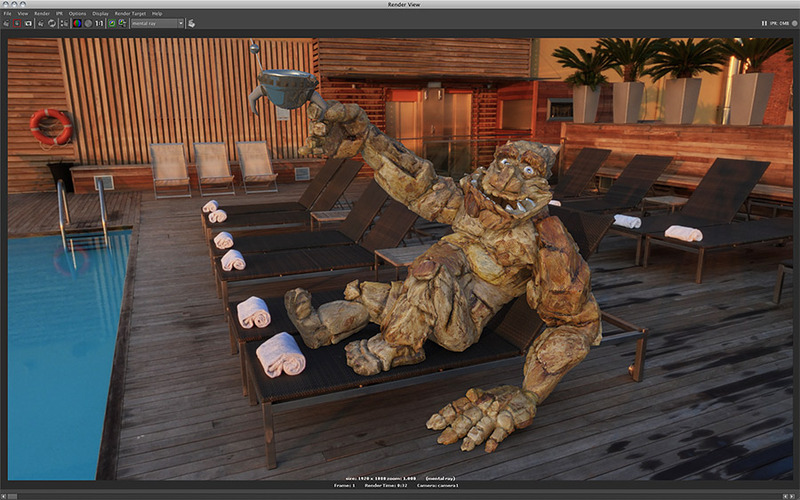 Learn how the pros work with HDRI to create more lifelike composites for film and television. There is a great wealth of well-established techniques that can easily be applied to still image editing as well. Stitch flawless panoramas. 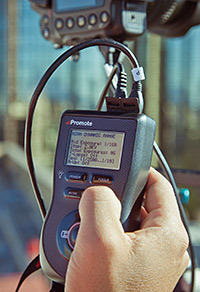 Learn all about the gear required and how to shoot an HDR panorama. 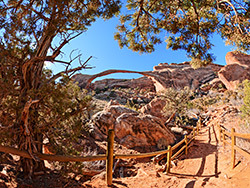 Chapter 6 is dedicated to panoramic HDR photography, which is a cornerstone of this book because this is where the worlds of photography and computer graphics come together. Large parts of this chapter are contributed by Austrian panorama authority Bernhard Vogl. 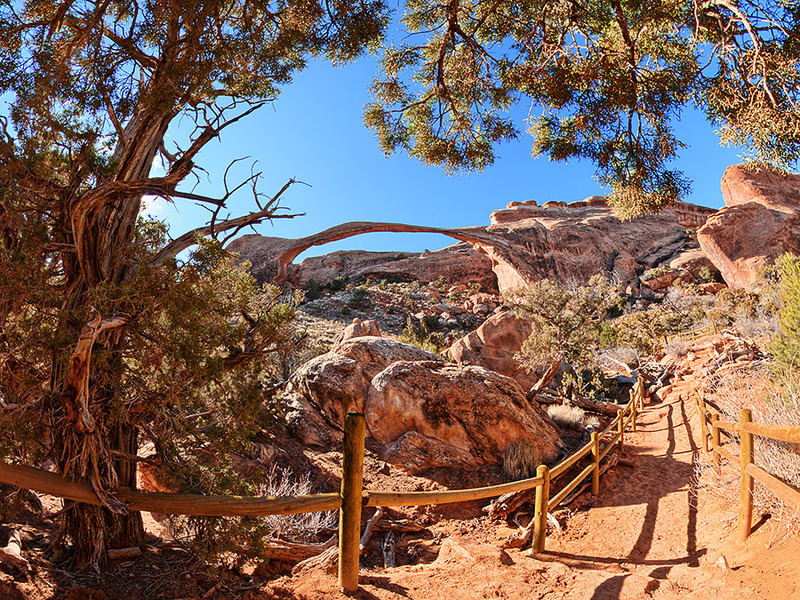 Together, we show you several different ways of shooting panoramic HDR images; compare them all and rate them based on the necessary workload, equipment expense, and quality of the results. Chapter 6 is full of practical tips and tricks that will be an invaluable help in the field. Render virtual characters into real environments. 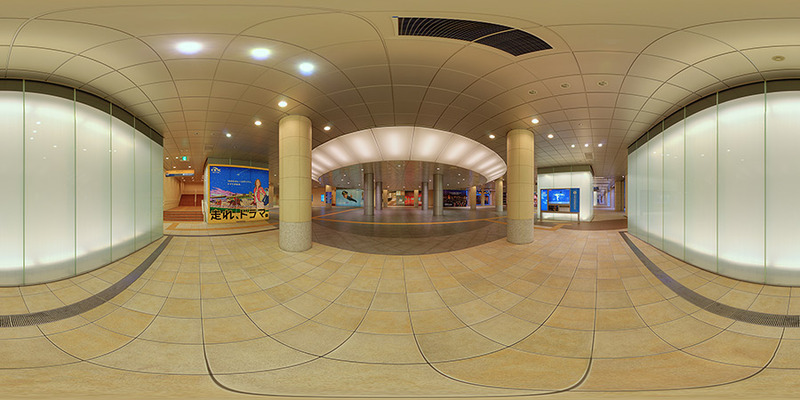 Photo-realism is very easy when all the light was acquired photographically - that is, captured in panoramic HDR images. Chapter 7 finally demonstrates how HDR images can be used in 3D rendering. I will break down the technical background and explain how rendering algorithms work and how you can make them work better for you. Step-by-step, you will find out what the ideal lighting setup looks like. 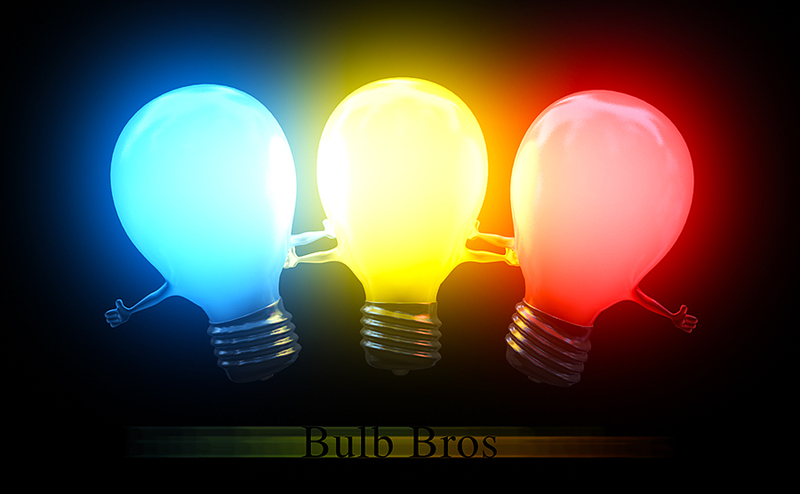 Then I’ll take it a step further and present a smart lighting toolkit that automates the most common HDRI setup. On top of that, you’ll find out about some unconventional applications that encourage creative uses of HDR images. One of many images you will create yourself in a practical tutorial, starting with the high-res material provided on the Companion DVD. Join the fun, get the HDRI Handbook 2.0!